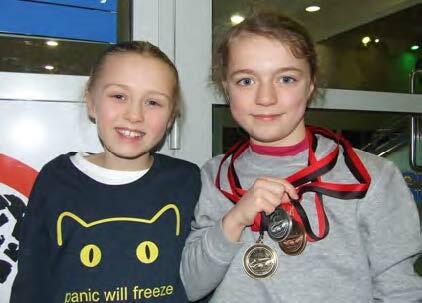 Macie and Emily participated in Reigate and Redhill Swimming Club’s Winter Open Gala held in Horsham this past weekend, along with a number of other Copthorne Prep children. They both did well and improved on their personal best times. Well done girls!